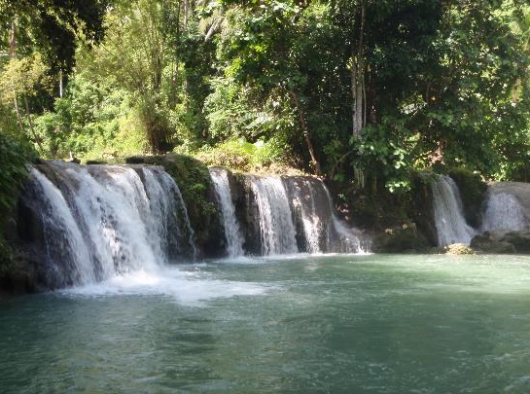 Blog 5 Philippines Waterfalls to Die For ! Bright southern nature and rich history of the local people annually attract thousands of tourists to Southeast Asia. The life of the locals is so different from the western way of life that it resembles a theatrical performance. Philippines is a dreamland, in order to explore it a standard tourist sightseeing holiday in the Philippines won’t be enough because it is too multifaceted. Here are some suggestions for your travel in Philippines and some examples of its natural beauty. Very picturesque, tranquil, multi-cascade waterfall. Not only you can take beautiful pictures but to swim in the purest water. 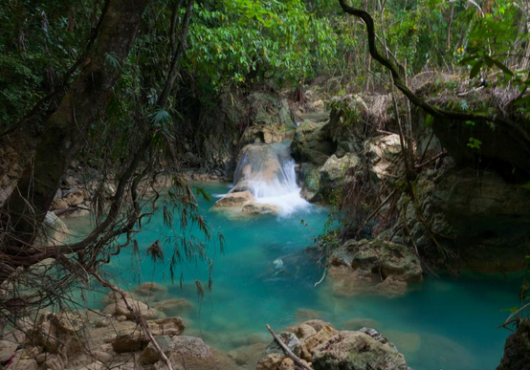 Kasawan Falls isa 3 step cascade of the purest turquoise water from underground springs situated in the jungles of the Cebu Island. 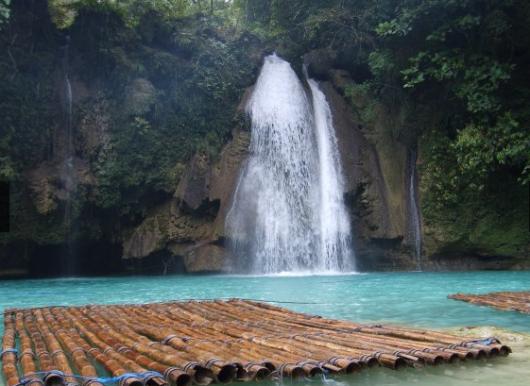 The waterfall is considered to be the Pearl of the Philippines. 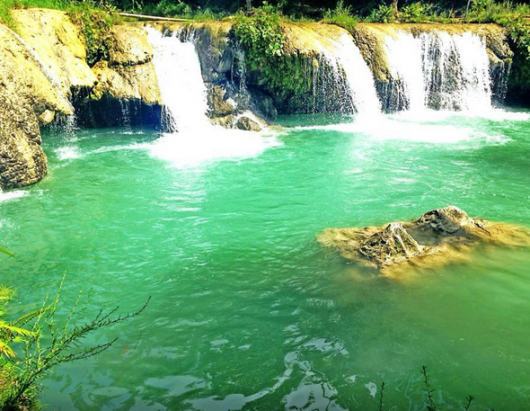 The Aliwagwag Falls consists of more than 130 cascades and located in Barangay Aliwagwag, 30 minutes away from the town Poblacion. It is unique waterfalls of different rock formations, shapes and heights. Each tier is unique. It ranges from 2m to 3km. Overall, Aliwagwag Falls is 35 km of cascading energy and 20 meters in width. Viewed from a distance, Aliwagwag Falls looks like a stairway to heaven. 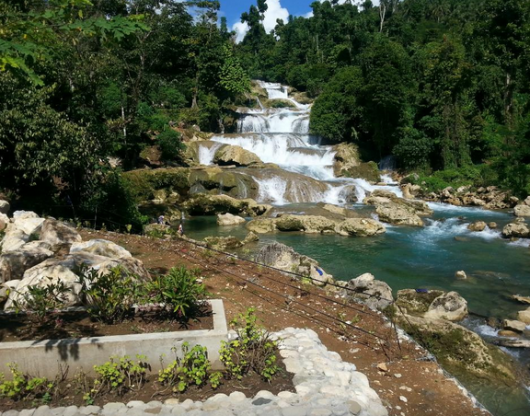 Being not very famous, Aliwagwag Falls is as the highest waterfalls in the Philippines according to hydraulic engineers and is regarded as one of the most beautiful falls in Mindanao. 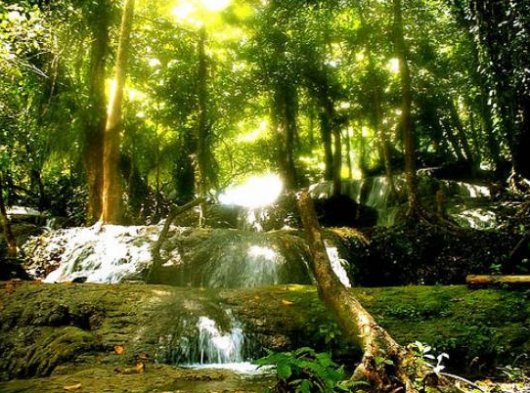 Katibawasan Falls is situated 5 km to the south from Mamba Hao and is 76 m high. In the vicinity of the waterfalls you can find orchids and ferns. The waterfall is the highest on the island. It has cool river where you can swim and more than one mystery story. 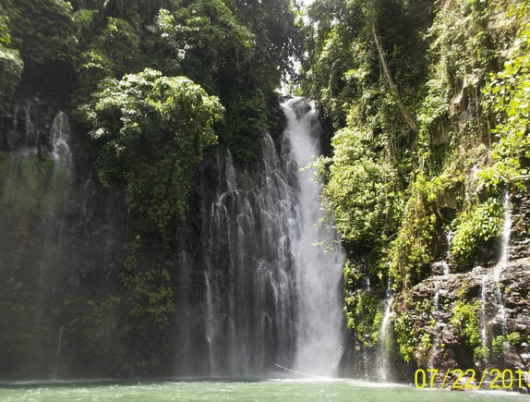 Situated in the town of Iligan it is the most picturesque waterfall I have ever seen. 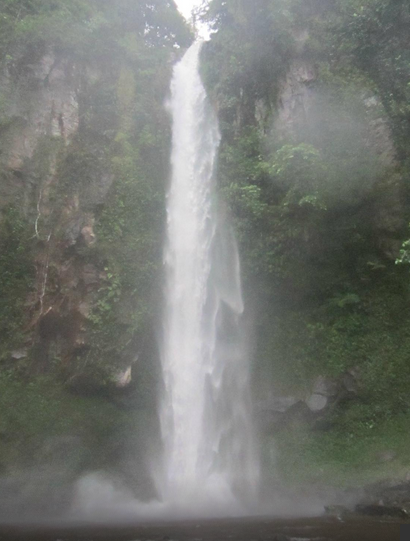 Indeed, the natural beauty of the natural wonder – Tinago waterfall, is hidden in a deep gorge. You can enjoy landscapes – herbs and trees while descending to the Tinago on 500 steps “winding staircase.” The main 70-meter water fall Tinago is “hidden” in the gorge and masked by evergreen lush vegetation. In the rainy season the fall is permanently closed the curtain of fog. 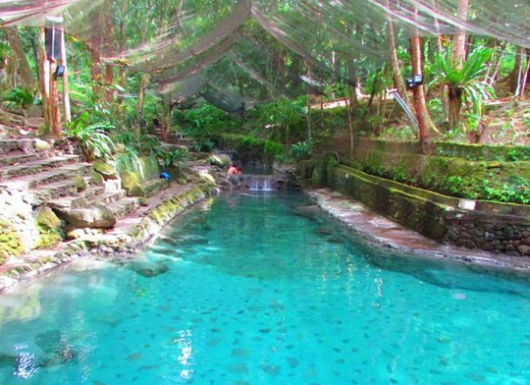 And in the dry season the beauty of the waterfall, swim in the clear lake attracts a lot of admiring tourists. Locals use this water for drinking. 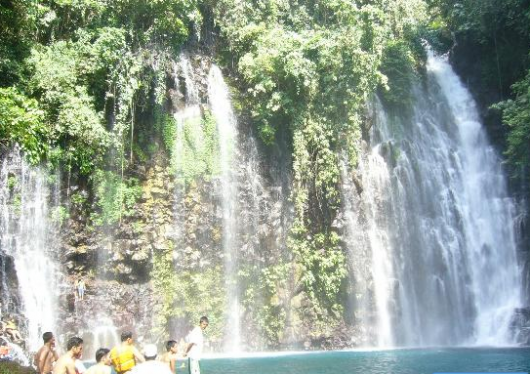 Tinago Falls does not have widespread popularity in the list of the unique attractions of the island because of the lack of infrastructure. But … it is a wonderful place for rest and relax, enjoying the natural sounds and spectacular scenery.